How many stars do you give Organic Rose Hip Oil by Sukin? 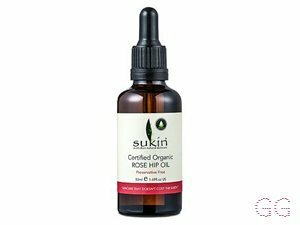 Sukin Organic Rose Hip Oil is available to buy at Fabled, lookfantastic, HQhair.com, Feelunique, Boots.com, and Beauty Expert. Rich in essential fatty acids for protecting cell membranes, vitamin E, beta carotene and the powerful anti-ageing antioxidant, lycopene. 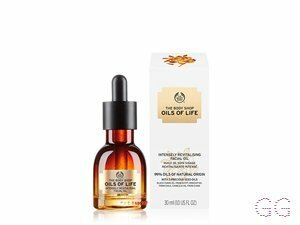 I use this rose hip oil every single night under my moisturiser.  The one I use is Orgins night-a-mins crease release moisturiser. Both of them together are amazing! 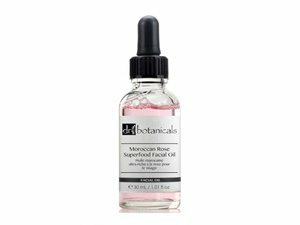 The rose hip oil sinks right into the skin and doesn’t leave an oily film on top. It’s not greasy or heavy on the skin. My skin feels really soft in the morning. Highly recommend! My craze for rosehip seed oil got me yet another great product. I found this in one of my local boots store and wanted to try it out. 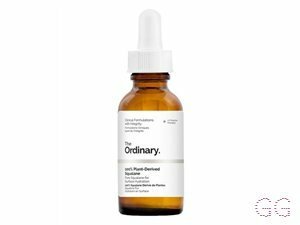 It's as usual a very light texture oil but I found it was very smooth feeling while applying on my skin. Another special thing I noticed was that this oil has a very nutty smell. 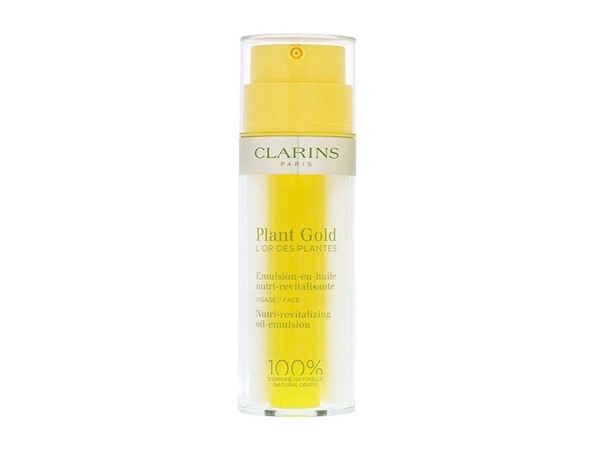 The product on the whole is very impressive it's given my skin overall brightness and clarity. I use the oil for my hands and nails too. i absolutely LOVE this product. I would buy this again and again and again. I suffer from quite deep scarring on my cheeks and was using bio oil for years religiously. However i started using this as an alternative a few months ago and the results have been incredible. My scarring has virtually gone and it is most definitely down to this product. It is also a great alternative to moisturiser as it sinks into the skin deeper than a moisturiser and i feel after using this product my foundation sits much better. I would strongly recommend this to anyone suffering uneven skin and scarring.